An Iranian teen rebels against the conservative nature of her family and society. 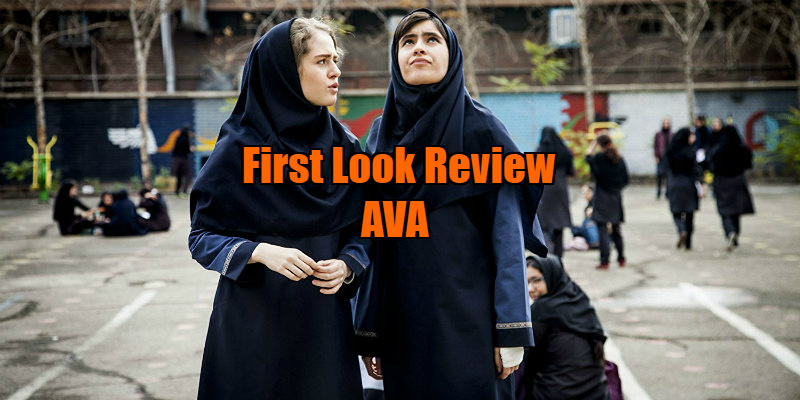 Setting the tone for its fierce coming of age drama, Iranian bildungsroman Ava opens with a Muslim teen (Ava, played by Mahour Jabbari) having a bit of a set to with her mum (Bahar Noohian). It’s pretty low-key stuff at this stage, centring on an embarrassment instantly recognisable to both parents and kids: being dropped off not-quite-at-the-gate during the school run. "The girls will laugh at me," Ava grizzles: who at that age wants to be seen with their mum? But, then, who at that age can cope without their parents? The scene is filmed with bluff intimacy, the camera right there in the back seat, angled only to reveal Ava; an awkward tableaux that also initiates the thoughtful and expressive camera-work (courtesy of DP Sina Kermanizadeh) which characterises writer/director Sadaf Foroughi’s slow burning production. The stylistic invention of Ava is continued in the elliptical manner in which it presents the titular character. We see the 16-year-old in reflections; glass, mirrors, the greasy surface of a bus window. Received wisdom tells us that when we are teens we forge our own identity, but this is a distortion, as when we are teens what we really learn to do is to adapt and diversify who we are for different people. When she is with her parents, Ava is deferential (to begin with…), and when she is with her friends, she fronts more confidence than she actually has. Ava’s clear understanding of this demographic is evident in the lovely, authentic sense that Foroughi has of the rhythms and playfulness of how teens speak to each other and enact their tentative social rituals. And so, we see Ava in profound close up, applying lipstick with novice care, and then curling her lashes with mascara (Jabbari has the most incredibly expressive face, one which does most of the emotional heavy lifting throughout the film), only to be caught out later by her mother, who expresses shock at her daughter’s use of cosmetics - "What’s that on your lips?!" We use make up as it allows us to make art of ourselves, to take ownership over how we look and feel, especially teenage girls, whose morphology and features are subject to mass external scrutiny. As the film develops and the communication between Ava and her parents breaks down further, Ava’s mother takes her to a clinic to check whether she’s been sexually active or not (!) And it seems as if Ava’s chipper personality is getting on the pip of her sadistic headmistress too, who does all she can to get the girl kicked out of school. A keen musician, Ava’s aspirations are restricted by her mother, who tells her that "people can’t just play their own tune in life," advice that results in the acts of rebellion and subsequent fall outs that make up the film’s final third. 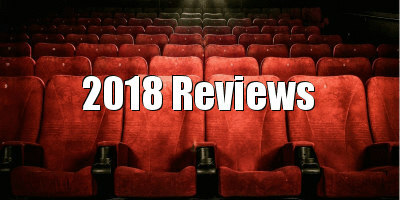 Perhaps Ava would make an interesting triptych with 2017’s other raw evaluations of mother/daughter relations; Lady Bird and Pyewacket, films which, like Ava, use genre frameworks to explore female bonds and scorched love. However, unlike those other films, at times Ava is a little too aloof. The tastefully allusive camerawork is at times slightly indulgent, holding its perfect frames for a beat too long, resulting in an occasionally airless film, which is all but rescued by the magnetism of Jabbari’s performance. 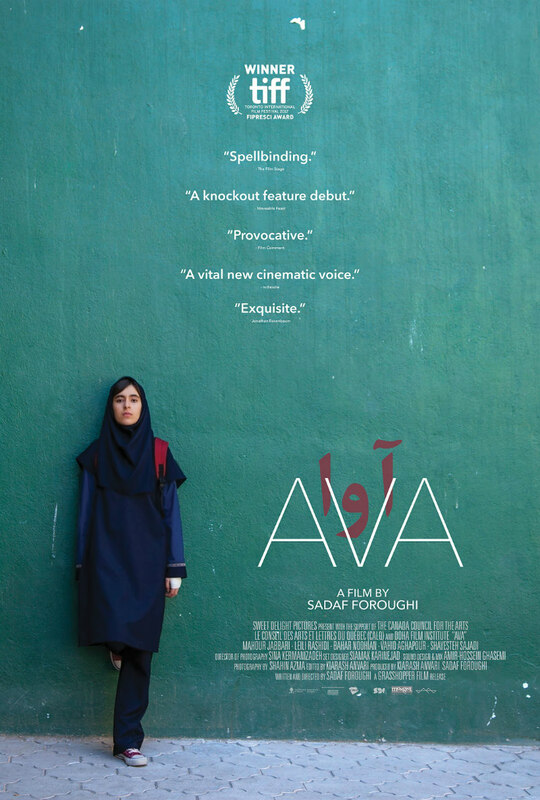 Ava is in US cinemas now. A UK/ROI release has yet to be announced.